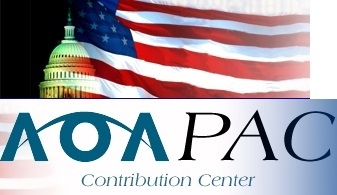 On behalf to the entire OAL, we thank you for your continued support of our educational endeavors. We strive to make each of our meetings uniquely different, while never compromising on quality education. 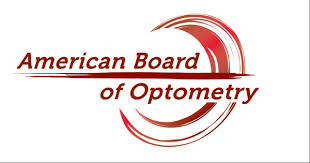 Louisiana has become a leader in top notch optometric continuing education and we always welcome your input regarding topics, speakers, and venues.